THIS IS IT! 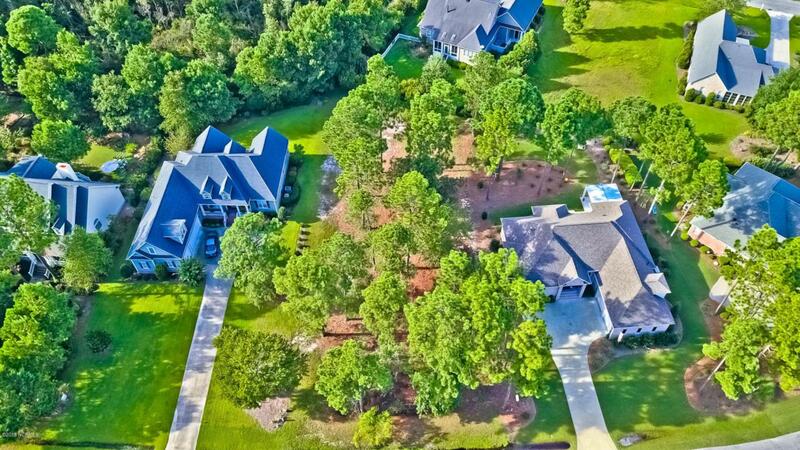 Your future homesite awaits you in the prestigious community of St. James Plantation. 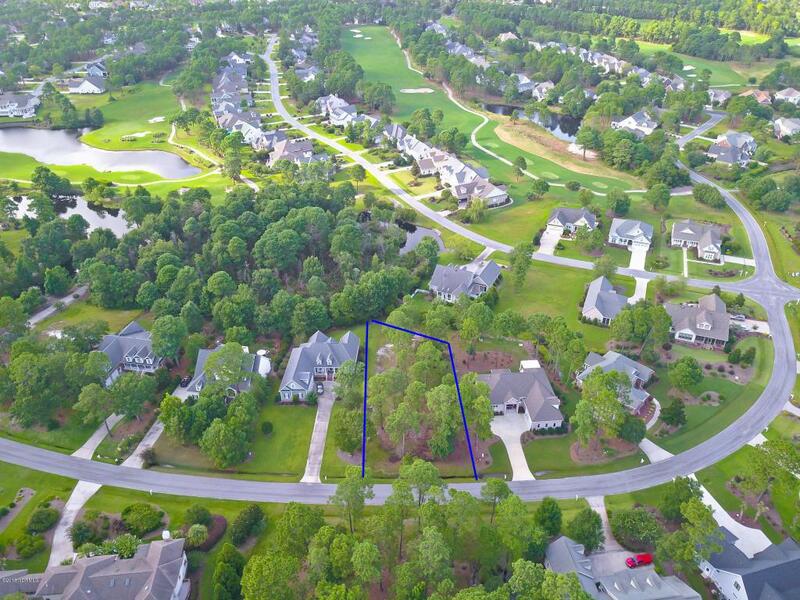 This large, naturally beautiful homesite will accommodate your wildest dreams of home plans and offers plenty of space and privacy in the preferred Members Club section of the community. Resting at the doorstep of historic downtown Southport and the beaches of Oak Island, this location is top choice both inside and outside of St. James Plantation. When you are not shopping or exploring the area, you can stay at home and rest at one of the many clubhouses, pools or marina restaurant. Or if you are ready to work out, then take advantage of 81 holes of championship golf, bounce around one of the many tennis courts or jog on the community trails. IT DOESN'T GET ANY BETTER THAN THIS - SEE IT TODAY!